Quote: "Put four people in a petri dish, stir them up, and the results will always be the same... I thought that perhaps age would have mellowed us, but I was wrong." 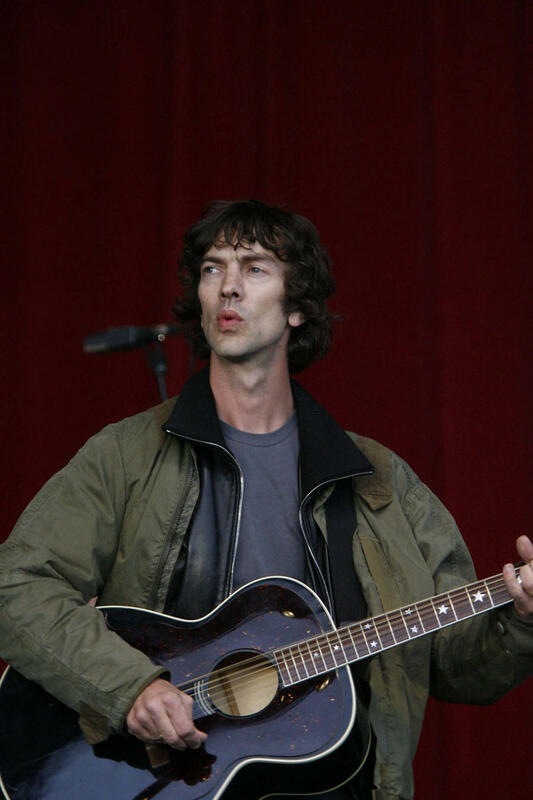 Richard Ashcroft on The Verve's ill-fated reunion in 2008. Quote: "About three songs from the end there was a f**king disgusting smell. The wind must have been in that direction. You know what festival toilets are like." 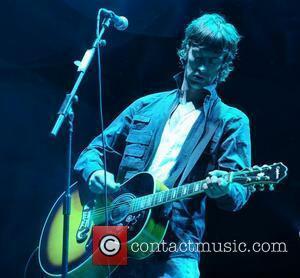 The Verve star Simon Jones on performing at this year's (08) Coachella festival in California. Quote: "I have to time it right. I'm on to my second pint. I've had one to calm the nerves because it's just like pure adrenalin and you need something to bring you down a little bit. But it's different from gig to gig - at Glastonbury I couldn't even be in the same room as anyone else. I was on the bus on my own pacing up and down... I couldn't talk to anyone, it mattered that much." The Verve star Simon Jones on how he prepares for reunion shows. Quote: It's taken on a life of it's own, that song. Even last year it was in the top 40 downloads in the U.K... It's just one of those songs that's a f**king classic. You're just in awe of it yourself, having to play it." The Verve bassist Simon Jones still loves playing mega hit Bittersweet Symphony. Quote: "We're there to make music, not to get along, not to create false relationships." Richard Ashcroft on The Verve's reunion. Fact: British rockers The Verve's Bittersweet Symphony anthem is still a hit online - more than 6,000 people a week legally download the track digitally. The song was released in June, 1997. Quote: "I can't think of a moment in the history of the band that mattered to us all as much as headlining Glastonbury on Sunday night (29Jun08). It was one of those nights when everything fell perfectly into place. Our performance, the crowd, the weather, the chemistry, just perfect! Being in a band doesn't get any better." The Verve bassist Simon Jones recalls his performance thrills at this year's (08) Glastonbury music festival. Fact: British rockers The Verve have revealed their long-awaited new album is to be titled THIRD and will hit shops in August (08). It is the band's first new LP in 10 years. Quote: "My knees might go a bit wobbly when I see a few thousand people out there." The Verve guitarist NICK MCCABE revealed his nerves before hitting the stage at California's Coachella Festival on Friday night (25Apr08). Fact: British singer Amy Winehouse is to perform at this summer's (08) V Festival in Britain - alongside the Kaiser Chiefs, Kings Of Leon and previously announced headliners Muse. The Verve are the other headline act at the two-day event to take place on 16 and 17 August at Hylands Park in Chelmsford, England, and Weston Park in Staffordshire, England. Quote: "KEITH (RICHARDS)'s still getting a buzz out of playing Gimme Shelter. If I was him, I'd be in the coffin with me fingers on me guitar, shaped on those opening chords. 'Rigor mortis? I want Gimme Shelter chords. And feed it through an amp so it feeds forever, like the eternal flame'." The Verve frontman Richard Ashcroft jokes about the longevity of the ROLLING STONES. Quote: "He's the unluckiest driver in London, I'll tell you that. I don't know why he bothers. Why doesn't he start getting black cabs?" The Verve frontman Richard Ashcroft on troubled rocker Pete Doherty being regularly stopped by the police. Quote: "I modelled CHARLIE on Richard Ashcroft from The Verve. I copied his attitude." Actor Dominic Monaghan reveals his secret inspiration behind playing a rock star badboy on hit TV series LOST.